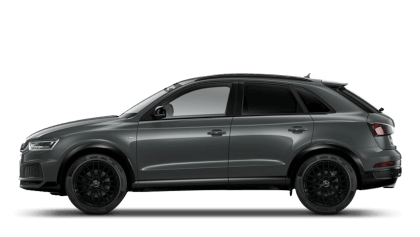 Discover the new Audi models available from Harold Wood Audi. 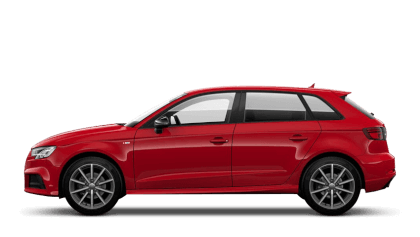 Explore the nearly new and used cars available at Harold Wood Audi. 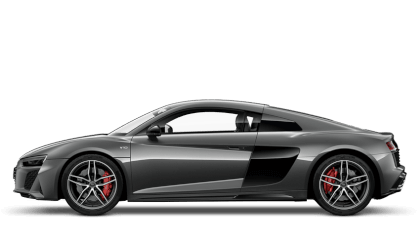 % of Harold Wood Audi customers would recommend them to a friend. 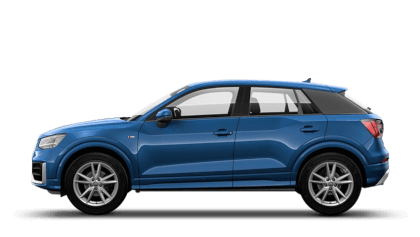 The experience at Harold Wood Audi was fantastic because all the members of staff that I personally dealt with were highly knowledgable of their products and were very professional, courteous, polite and friendly. Aaron my sales executive was exceptionally thoughtful and helpful. 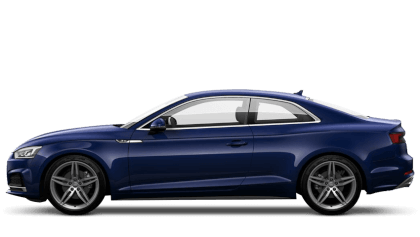 Harold Wood Audi were great because John was a good no nonsense salesman who I felt did his best for us. 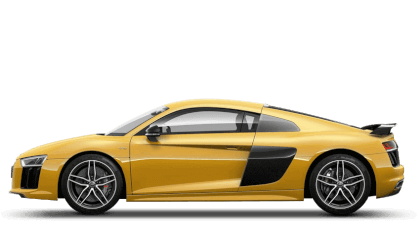 I would not recommend Harold Wood Audi because of the reasons given above. 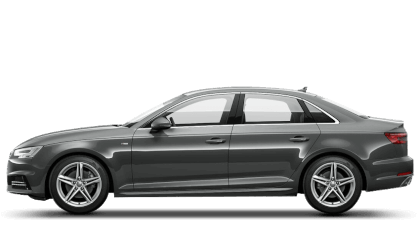 Harold Wood Audi were really helpful and I'd recommend them because the customer service here was fantastic. I've never felt so at ease and comfortable whilst making a purchase like this. 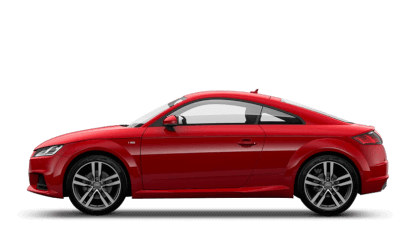 My experience at Harold Wood Audi was positive because the sales person (Caner Ucak) was great! Extremely welcome and happy to help and he answered every query, call and email very promptly! Thank you all! 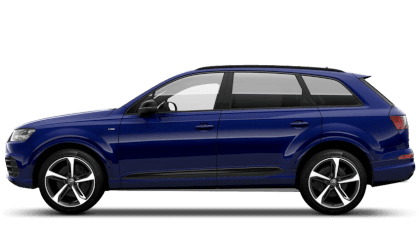 Harold Wood Audi were helpful because the salesperson was extremely helpful, dedicated, professional and a credit to your business. 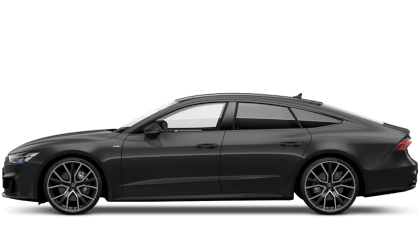 I'd suggest Harold Wood Audi to a friend because Sam Street was very persistent in trying to get the best possible deal for me to make the deal happen. 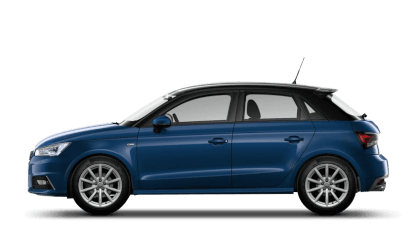 Also arranged delivery of my car to Bath which is about 3 hours away. Thank you. 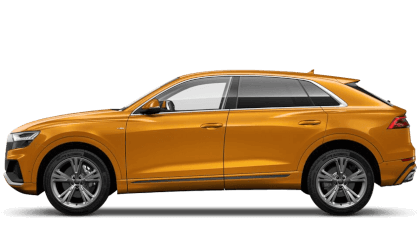 The experience at Harold Wood Audi was great because of the friendly and relaxed attitude of the sales staff, no pressure but lots of help and advice. 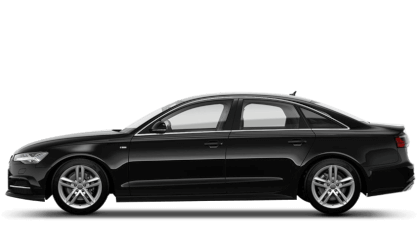 The experience at Harold Wood Audi was great because Farhan went above and beyond to find the right car for me. He was really helpful and nothing was too much trouble. 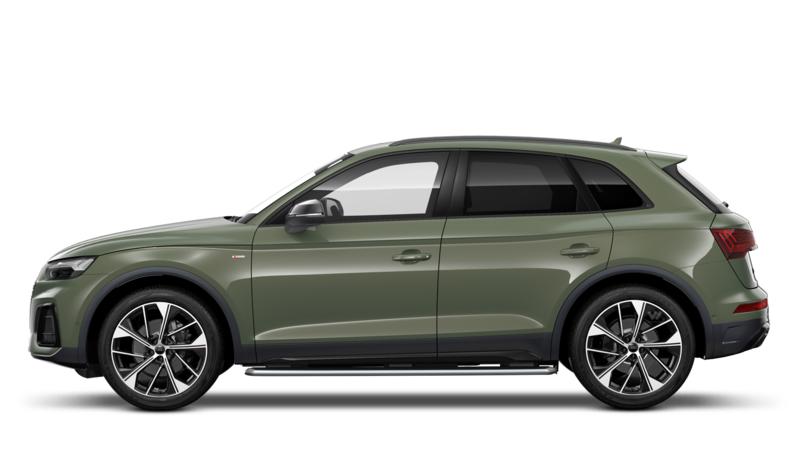 At Harold Wood Audi’s showroom, we strive to provide a service that accurately reflects the standard of the vehicles we sell. 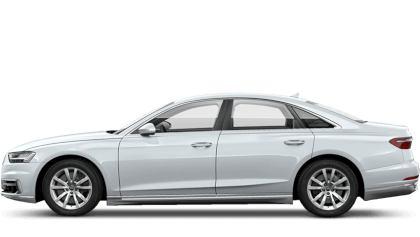 As an official dealership site, we are among the first to receive the latest models directly from the automaker, and also stock a wide selection of quality Approved Used cars at competitive prices. 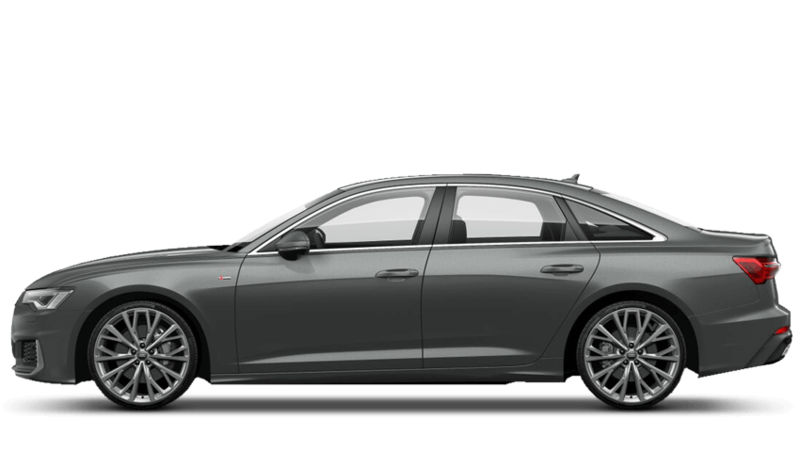 From our state-of-the-art showroom, we will help you explore the benefits of each individual car prior to making your decision, and will also arrange a test drive in any Audi that catches your eye. It is this personalised service that places us among Essex’s most respected dealership locations. We are conveniently located on Colchester Road (A12) next to junction 28 of the M25, and visiting from Greater London couldn’t be easier. The A12 leads directly into East London, and Both Romford and Brentwood can be reached in under 15 minutes. 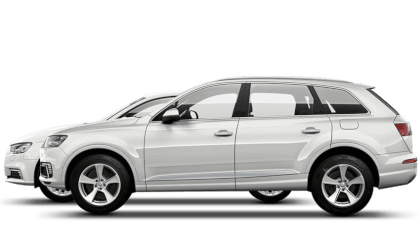 We have developed a deserved reputation for the professionalism and friendliness of our service, and whether you are a private, business or Motability customer, you can benefit. Our sales team is available seven days a week to make life easier, and you can visit us during business hours whenever it suits you to personally view our vehicle offering. Follow the map straight to our door to be welcomed inside, or call the team directly on the number provided. If you would like to make an enquiry at any time, simply complete the online form and we will respond shortly.